Monty's Pet Nat story continues! 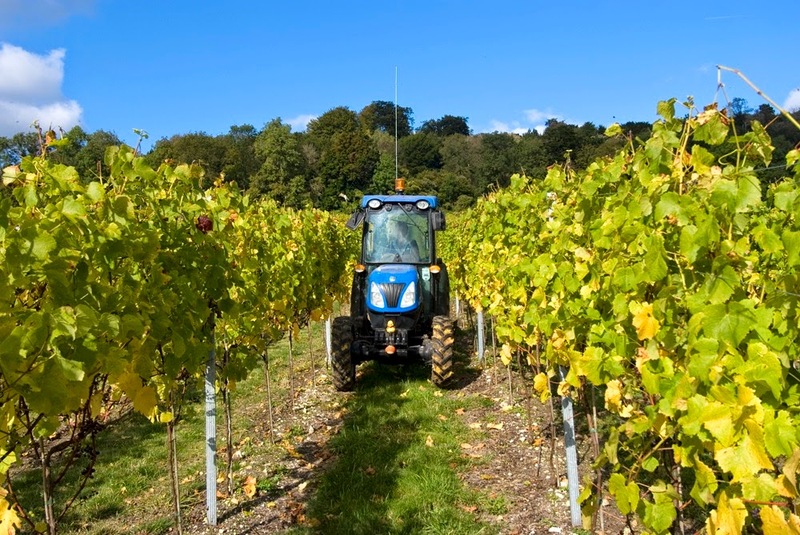 Monty’s got the help of Albury Vineyard in Surrey, which is Organic and chemical free – a real challenge for any winemaker but a clever bit of kit helps the team. Look out for Monty's mini council of Europe! You can view the video on the Monty's Pet Nat facebook page. Remember to 'like and share' this page - when it reaches 200 likes we will give away a bottle of Monty's Pet Nat! You can also tweet about the wine @alburyvineyard @MontyWaldin using #MontysPetNat #naturalwine. 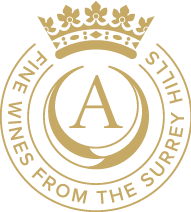 Monty's Pet Nat is the UK's first natural wine, and has been produced by Monty Waldin and Albury Organic Vineyard. To find out more about what it's all about, visit www.alburyvineyard.com/montys-pet-nat.